The competitiveness of a credit card’s terms and your likelihood of approval vary widely, based on your credit standing and disposable income. Some cards, like the notorious Centurion “Black” Card from American Express, are exclusively available to people who charge hundreds of thousands of dollars each year. Others, notably secured credit cards, offer what amounts to guaranteed approval and are thus the … show moreeasiest to get approved for. There is even significant variation in terms of the exact credit score or amount of disposable income you must have to get approved for cards that reportedly require excellent credit. And with that in mind, WalletHub’s editors evaluated more than 350 credit cards for people with excellent credit in search of the most exclusive cards (in terms of accessibility to the general public) and the offers with the best terms, which would presumably be the most difficult to get (otherwise, they’re the best deals!). Below, you can find a quick summary of our editors’ selections, followed by additional information about each card. 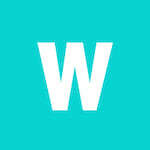 Certain offers may come from WalletHub advertising partners, but advertising status played no role in the selections. show less The competitiveness of a credit card’s terms and your likelihood of approval vary widely, based on your credit standing and disposable income. 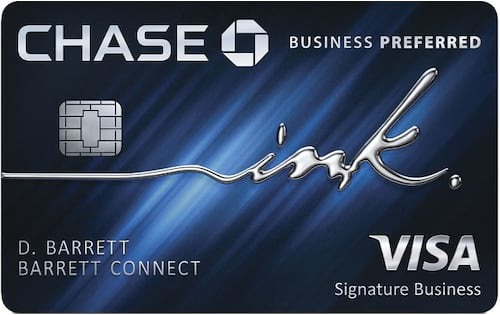 Some cards, like the notorious Centurion “Black” Card from American Express, are exclusively available to people who charge hundreds of thousands of dollars each year. Others, notably secured credit cards, offer what amounts to guaranteed approval and are thus the easiest to get approved for. The hardest credit card to get is the American Express Centurion Card. Known simply as the “Black Card,” you need an invitation to get Amex Centurion. And only the super rich and famous can expect to get the call, as it’s rumored that you must charge at least $1 million per year to an American Express credit card to even qualify. Its reported benefits include a 24/7 concierge capable of doing anything and everything from planning an entire wedding to getting Drake to perform at your child’s bar mitzvah – seriously. That being said, it is important to note that the Mastercard® Black Card is not THE Black Card. It’s merely an expensive poser – $495 annual fee. 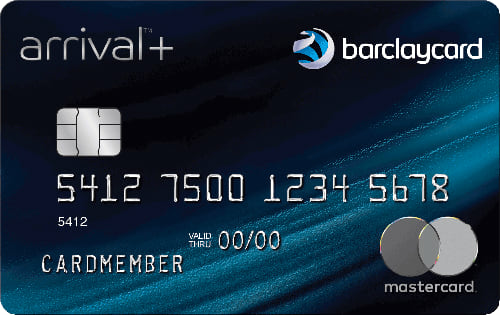 Barclaycard Arrival Plus is one of the hardest credit cards to get approved for by virtue of the fact that it is one of the best rewards cards on the market. From its initial bonus of 70,000 miles to the 2 miles / $1 that Arrival Plus provides on purchases, and even its annual fee of just $89 annual fee that’s waived the first year, it’s no wonder why the card is so sought-after. Those are also reasons why you’ll need a credit score of at least 700 for approval and 750 for the best odds. $1,000 travel-oriented initial bonus for spending $5K in the first three months; 3 points per $1 on the first $150K in combined annual purchases on travel, shipping purchases, Internet, cable and phone services, and on advertising purchases made with social media sites and search engines; 1 point per $1 on everything else; $95 annual fee. Most student credit cards are available to young people with limited or credit history. But not the Citi Rewards+ Student Card, which requires at least good credit for approval. It has a $0 annual fee, an intro purchase APR of 0% for 7 months, and solid rewards for a student card. But it doesn’t compare all that well against the best credit cards for people with good credit. Credit cards aren’t just giving away low regular APRs these days. You need a really stellar track record as a borrower. Even credit cards for people with excellent credit charge above 14% on average. That’s what makes the CoreFirst Visa Platinum Card’s 9.25% (V) regular APR so remarkable. It’s also preceded by an even lower intro APR: 1.9% for 6 months. Plus, there’s no annual fee. As you might expect, the CoreFirst Platinum Visa requires excellent credit for approval. 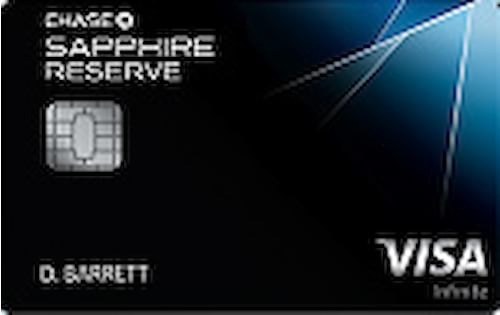 There are a few reasons why the Chase Sapphire Reserve Card is hard to get. For one thing, it requires excellent credit for approval. It also figures to be difficult for many people to afford, given its high annual fee ($450) and its travel-oriented rewards, which not everyone is in a position to benefit from. But if you do travel a lot, Sapphire Reserve’s big initial bonus, $300 annual travel credit, airport lounge access and other perks can more than cover the cost. Getting approved for an exclusive credit card might seem like a major victory. But is that a game you should even be playing in the first place? Not quite. Your focus in choosing a credit card should always be on its terms – rewards earning rates, fees and APR, in particular. It doesn’t matter what your card looks like or how many people have the same kind. Such things won’t save you money, and no one really looks at your credit card anyway. So, if you pay your bill in full every month, compare rewards cards in search of an offer that complements your lifestyle. If you have debt you’d like to pay down faster, focus on 0% balance transfer cards and don’t forget to consider the cost of transfer fees. And if you have a major expense coming up, consider cards giving you 0% on new purchases. Finding the right credit card is only half the battle, though. For tips on responsible credit card management once you have your shiny new plastic (or metal), check out our Guide for Credit Newcomers. You can also review our breakdown of the Biggest Credit Card Mistakes for an idea of what not to do. 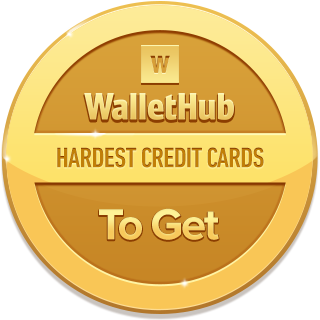 To identify the hardest credit cards to get, both overall and by category, WalletHub’s editors compared more than 1,000 credit card offers based primarily on their stated approval requirements as well as customer reviews and card terms. Particularly attractive rewards, rates, fees and luxury benefits are a sign of exclusivity, after all, hinting at more difficult underwriting requirements for applicants to pass. To ensure that consumers have the latest intelligence on this issue, WalletHub’s editors regularly update their selections based on any new credit card offers that hit the market as well as any significant changes to existing offers. What does it mean when you have a black card? Having a “black card” has become a symbol of wealth and status, at least in pop culture. But there are a few different black cards, and the famous one doesn’t even have “black” in its name. 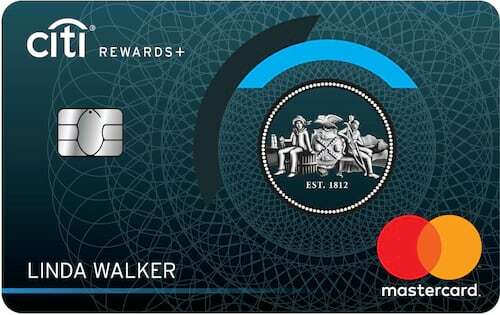 It’s actually the American Express Centurion Card, which is black in color and available on an invitation-only basis to people who charge hundreds of dollars per year. So having that black card says a lot about how much money you make and spend. Having the Mastercard® Black Card, on the other hand, just means that you’re overpaying. After all, that particular black card charges a $495 annual fee and doesn't offer nearly enough rewards to make it worthwhile. That being said, here’s a recap of some of the most difficult credit cards to get. What credit cards are made out of metal? What is the limit of a black card? The Centurion® Card from American Express is a card with no pre-set spending limit. This, however, does not mean unlimited purchasing power. Your spending limit will adjust with your use of the card, payment history, credit record and financial resources, among other factors. Hope this helps! How do I get a black American Express card? The Centurion® Card from American Express is an invitation-only, very exclusive card. It is available to American Express Platinum cardholders who meet certain criteria – for instance, you need to spend over $250,000 in a given year on a Platinum card. This, however, is not the only requirement. 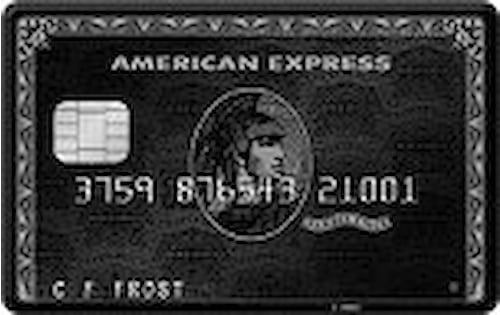 Unfortunately, we can’t offer many specifics, since American Express doesn’t publicize many details about its Black Card. Our editors' recommendations for the Hardest Credit Cards to Get are a reflection of their own subjective opinions, and they should not be relied upon as the sole basis for choosing your financial product.